eaturing 40 trailblazing black women in the world's history, this book educates and inspires as it relates true stories of women who broke boundaries and exceeded all expectations. 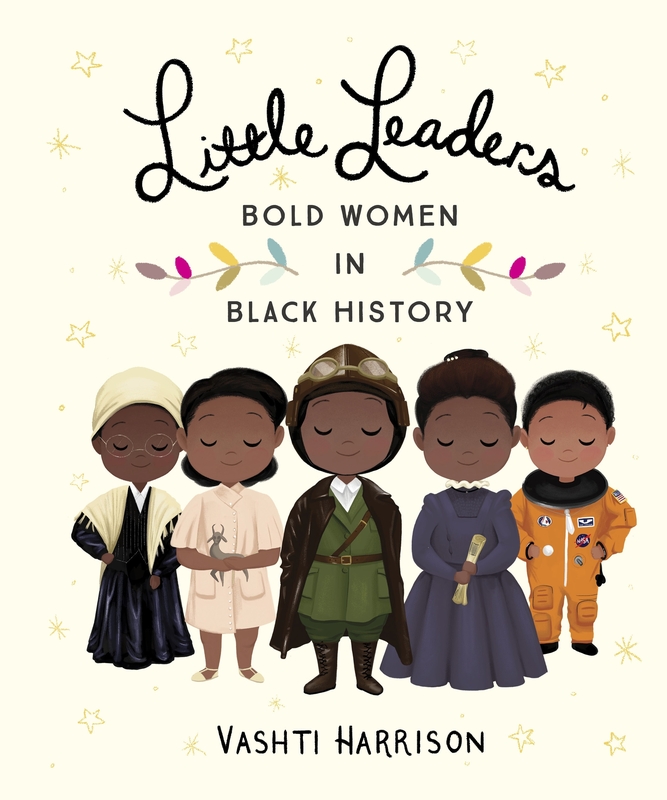 Debut author/illustrator Vashti Harrison pairs captivating text with stunning illustrations as she tells the stories of both iconic and lesser-known female figures of black history - from nurse Mary Seacole, to politician Diane Abbott, mathematician Katherine Johnson and singer Shirley Bassey. 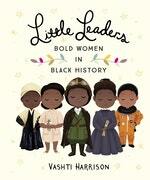 Love Little Leaders: Bold Women in Black History? Subscribe to Read More to find out about similar books.